Diversifying your retirement portfolio with precious metals is fundamentally required if you properly understand asset allocation (see the Ibbotson study). Additionally precious metals normally rise during periods of unsettling events such as wars, terrorism, inflation, deflation, downturns in the stock market and the US dollar. Precious metals usually yield large profits in these circumstances. What is unique about this plan is that you can take physical possession of the actual gold or silver when you make your withdrawals. That’s correct! 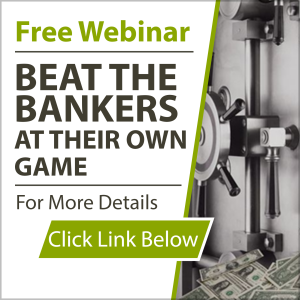 You can cash out in real honest-to-goodness gold and silver instead of fiat dollars. This is the most important feature of all. 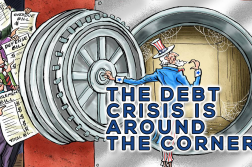 Down the road, in this generational bull market in gold and silver, the odds are in your favor that you will want and need the physicals when it’s time to access your investment. Once you decide that you want to include precious metals in your retirement planning, you need to determine how much you want to invest. How much depends on your annual contribution, your personal goals and your individual investment philosophy. Factors to consider are your age, total assets and risk tolerance. Very few institutions are set up to handle the precious metals component of retirement plans. But they do exist. Setting up a self-directed IRA with a Trust Company involves three steps. 3. 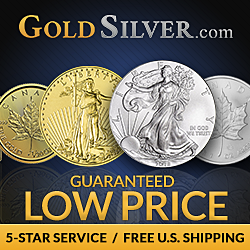 Direct your broker which precious metals to buy. The metals are stored at an approved precious metals depository, which is used by COMEX and other major commodities exchanges. Annual storage fees are charged on an annual basis. Steps #1 and #2 involves completing the proper forms to transfer the funds to one of the three trust companies that are authorized to perform this function. Normally, the funds are transferred directly from an existing IRA or Qualified Retirement Plan. In Step #3, the IRA investor directs a dealer which precious metals to buy. 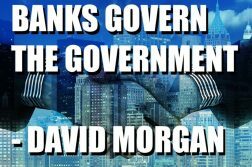 Mr. Morgan has followed the silver and gold market daily for over thirty years. 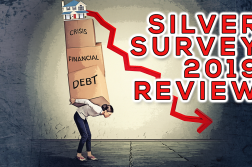 Much of this Web site, www.silver-investor.com, is devoted to education about the precious metals.